Caban Cysgu offers comfortable, purpose-built accommodation at the foot of the Carneddau in the Welsh-speaking village of Gerlan. A warm welcome is guaranteed at this community run bunkhouse. 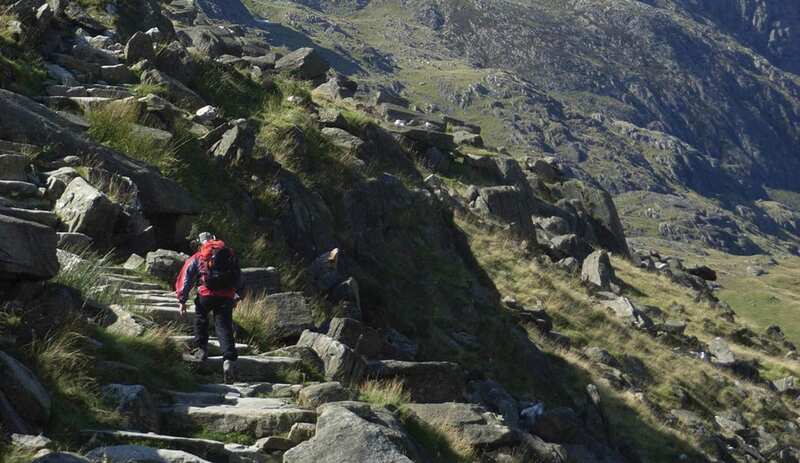 An ideal location for walking in Snowdonia, providing a great base for the 'Fourteen 3000ft Peaks' long-distance challenge and The Slate Trail. For the adrenalin junky, it's just a 5 minute drive to Zip World; the longest and fastest zip line in Europe, “The Nearest Thing to Flying! !” Brilliantly located for mountain biking with plenty of off-road trails nearby. 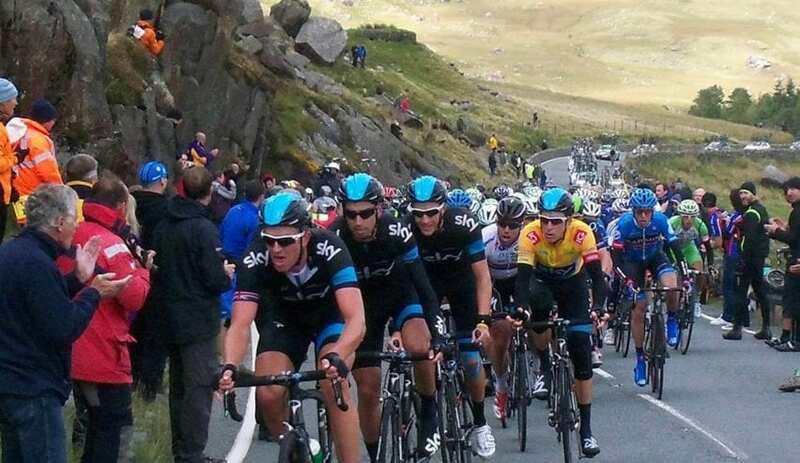 And for road cyclists the bunkhouse is ideal for exploring Snowdonia, whilst for leisurely rides the hostel is within a mile of Sustrans route 'Lôn Las Ogwen'. Rock-climbing at Idwal is close at hand, as well as Ysgolion Duon for the dedicated winter climbers. The nearby Afon Ogwen provides a popular venue for canoeists. For more leisurely pursuits, try visiting Coed Meurig, Penrhyn Castle or the Greenwood Centre. Shops, pubs and cafés in Bethesda are within walking distance. This accommodation is featured on our map of Snowdonia and North Wales and here is its own website. GR 632665. A5 southbound, turn left in Bethesda centre just before Spar. Bear right, up hill over 2 cross-roads. Hostel is 300m at the old school on left. Bangor train station is 6 miles. Catch a bus from Bangor bus station to Gerlan (66), or Bethesda (fare £1.40). Taxi from Bangor approx. £15. 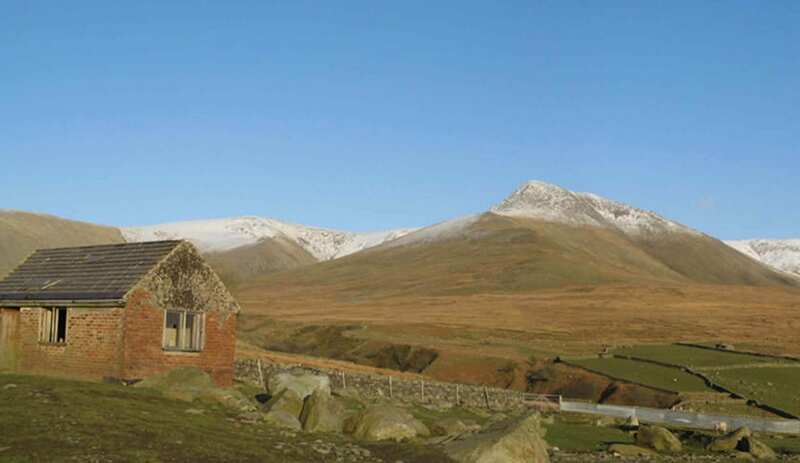 This accommodation is near mountains, is in a National Park, is available to individuals, has a pub within walking distance and is on the IHUK signage page and the Lon Las Cymru. We are in an ideal location for some of Snowdonia’s classic walks, or better still if you need to get away from the crowds the Carneddau right are on our doorstep. Perfect first and last night accommodation on the Slate Trail. 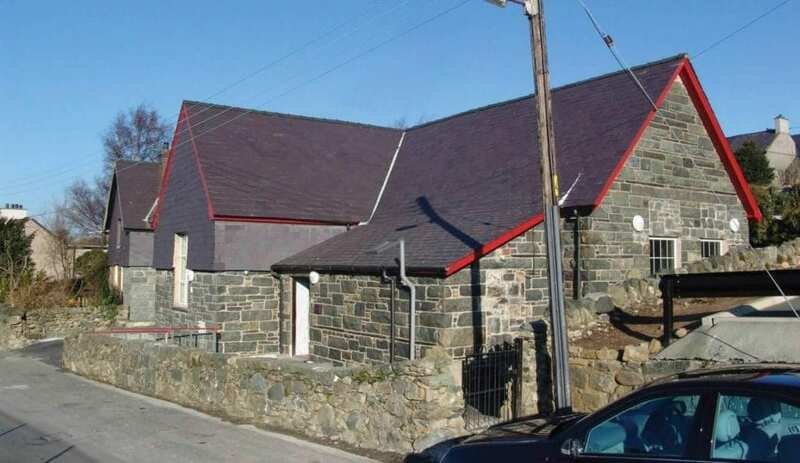 Caban Cysgu self catering hostel is ideal for walkers on this popular 83 mile trail around the ruins of the historic slate industry of North Wales. The Snowdonia Slate Trail is an 83-mile long distance walk through the landscape which was once the centre of the worlds slate industry. You can walk the whole route staying at Independent Hostels and Bunkhouses along the way. Caban Cysgu is 1km from the route and a short walk from the pubs and cafes in Bethesda. Making it an ideal base for your first and last nights on this circular trail. 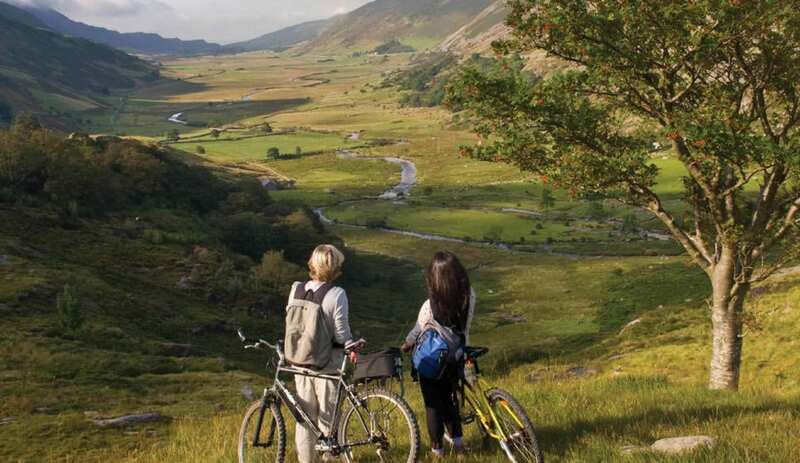 Caban cysgu is surrounded by walking, cycling and outdoor opportunities. The mountains of Tryfan and Snowdon are accessible by car and the surfing beaches of Anglesey are a 30 minute drive away. 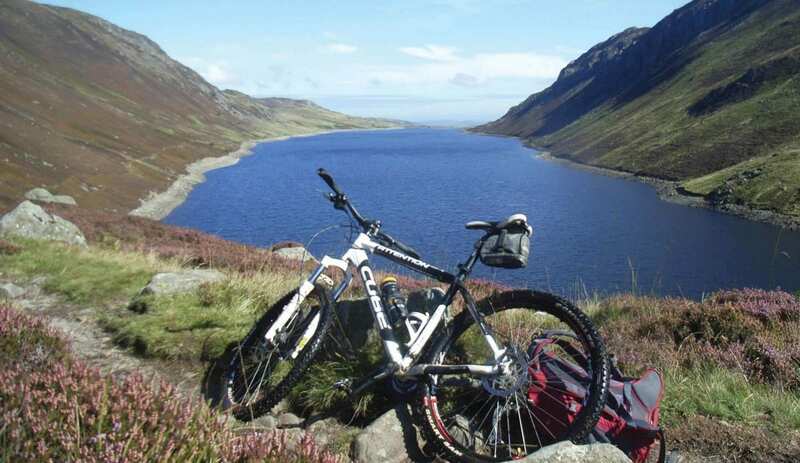 Fifteen minutes drive away are some of the best mountain biking trails in Wales and Caban Gerlan is within a mile of Sustrans Lôn Las cycle route, an ideal location for touring North Wales by road bike. 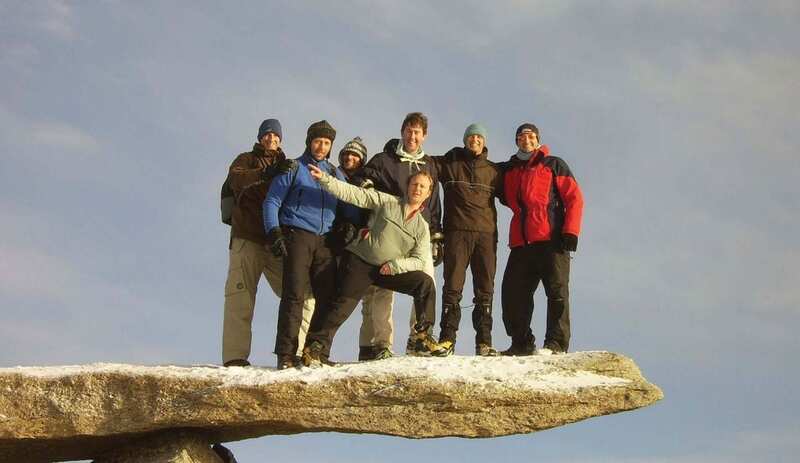 Rock-climbing is available close by at Idwal Slabs, Ogwen Valley and the Carneddau crags. The nearby River Ogwen is popular with canoeists. Or for a day off you could visit Coed Meurig, Penrhyn Castle or the Greenwood Centre. 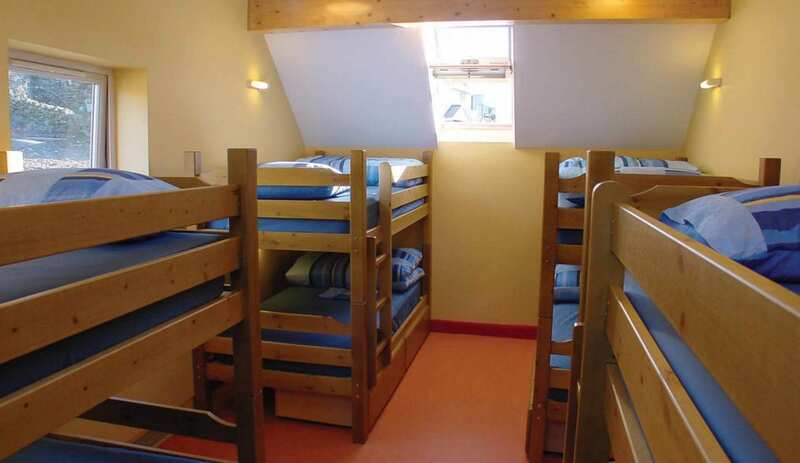 Caban Gerlan Bunkhouse sleeps 16 people in 4 rooms and it available for £16pp this New Year. Caban Gerlan is within walking distance of the pubs and cafes in Bethesda and surrounded by mountains, great views, walking, cycling and outdoor opportunities. 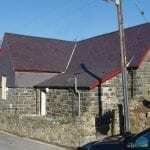 Comfortable, purpose-built accommodation at the foot of the Carneddau in the Welsh-speaking village of Gerlan. 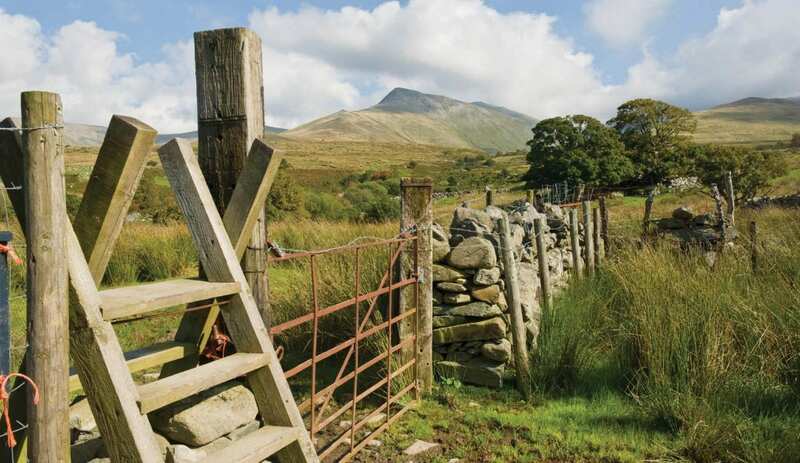 A warm welcome is guaranteed at this community run bunkhouse at the heart of Snowdonia.